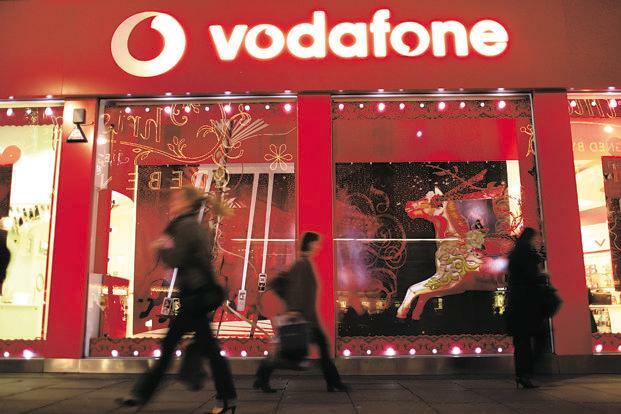 In a relief to telecom operator Vodafone, the Cabinet Committee on Economic Affairs (CCEA) Wednesday decided not to appeal against a Bombay HC order that Vodafone was not liable to pay tax demand of Rs 3,200 crore in a transfer pricing case. “The government will not appeal the judgement of Bombay High Court in the Vodafone case,” said Telecom minister Ravi Shankar Prasad post the Union Cabinet meeting. The minister also said that the CCEA decision on Vodafone case will increase investor confidence. According to him, finance minister Arun Jaitley took inputs from Central Board of Direct Taxes (CBDT), AG, SG on the Vodafone transfer pricing issue. The decision of not filing an appeal in the Vodafone case was taken at the highest level following advice by Attorney General Mukul Rohatgi. Speaking to CNBC-TV18, Rohatgi said if the decision is lawful and correct then somewhere at some time, one has to accept a decision and should not push every matter to the Supreme Court. “That is not good for all and the government has a conscious mandate to somehow reduce frivolous litigation and appeals and you have to change the mindset that every matter must not go to the Supreme Court,” he added. The I-T Department had asked the company to pay additional income tax alleging that it had undervalued its shares in subsidiary, Vodafone India Services while transferring them to the parent company in Britain. What experts say Anuradha Dutt, Vodafone Counsel believes the Cabinet’s decision to not appeal the Bombay HC ruling is a positive move and will certainly help in boosting investment. According to her, the government’s decision must be an indicator for other high courts in the country. She said Cabinet’s view could weaken taxman’s argument in other transfer pricing cases. Dutt further said that government and Vodafone are in the process of appointing arbitrators for the retro tax dispute. Also, Prime Minister Narendra Modi assured just two days ago that there will be a change in the tax regime, she added. Concurring the view, advocate Harish Salve welcomed Cabinet’s move saying he is happy that government has taken a firm decision on Vodafone case. “I hope a larger message goes through to the tax department that their attempts to attack foreign companies as though they have some trophies to be won is not now being appreciated by the administration,” he added. Salve said the Cabinet decision was a good enough message to indicate that this government will not behave like previous governments and will take firm actions going ahead.